Over the weekend a couple of North American retailers outed Hot Wheels: World's Best Driver, a high-octane racing title heading to all major platforms including Wii U and 3DS. Warner Bros. Interactive has now confirmed the game will speed onto European shelves as well and has given an official release date of 20th September in the region. As we already know Hot Wheels: World's Best Driver will feature 24 iconic vehicles from the series and will test players across four separate categories. There's the speedy green team; the red team, which is all about performing dangerous stunts; the technological blue team; and the yellow team, which has you performing gravity-defying jumps. 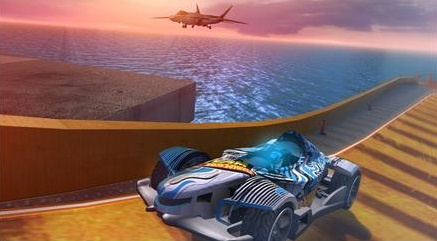 Firebrand Games is the developer behind this one and has previously released the likes of NASCAR Unleashed, Need for Speed: The Run, Trackmania and Fast & Furious: Showdown on Nintendo systems. Strangely, Warner Bros. Interactive and Mattel have only stated the game is coming to the UK but has said it's being released globally and has given the price of the game in pounds and euros, so it's fairly safe to assume this will release across the continent. Incidentally, it's £29.99/ €39.99 for the Wii U version and £24.00/ €29.99 on the 3DS. 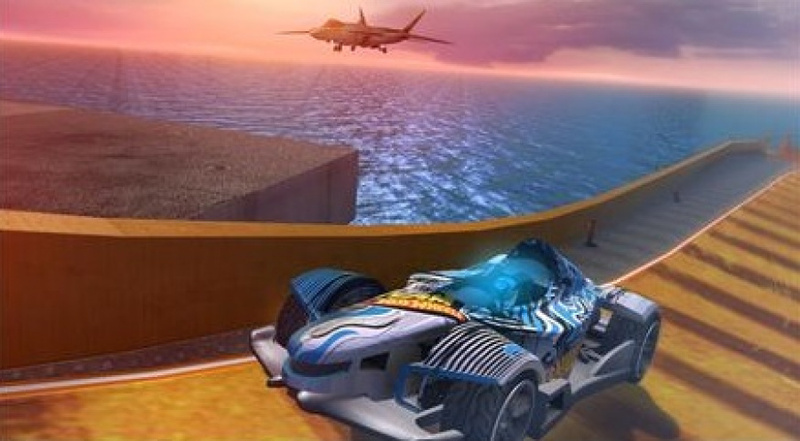 Will you be racing to the store to pick up a copy of Hot Wheels: World's Best Driver? Check out the trailer below and let us know your thoughts in the comment section. Will wait for your review first. if this has online multiplayer day 1 get for me ! This would probably otherwise interest me (if the local multiplayer is good), but right now I'm much more stoked for TNT Racers. Still, if the reviews are good, I'll probably consider it. @Samurairu They forget to make feet on the 3DS version as well. Hmm, I'll wait for NL's review. Looks interesting. I'm not a driving game fan but I have to admit that that's a (worryingly) good price for a Wii U retail release. This actually looks kind of interesting! Though it irritates me that the tires on the grey and blue car are on backwards in the headline photo. Holy mother of god. An unannounced wiiu game that isnt published by nintendo based on the things i have hundreds of? Please just be decent. I dont need greatness on par with forza and turismo, just give me all kinds of race types, competitions, stunts, and mayne even a track designer with arcade gameplay and i will day 1 this.